Publisher's Note: Products purchased from 3rd Party sellers are not guaranteed by the Publisher for quality, authenticity, or access to any online entitlements included with the product. 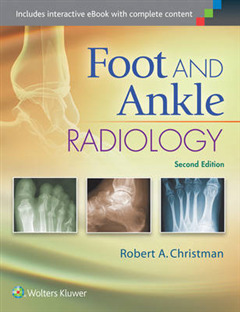 Clearly written and abundantly illustrated, Foot and Ankle Radiology, 2nd Edition provides a solid understanding of diagnostic radiology as it applies to podiatric medicine, including both normal and pathological presentations of the foot and ankle. 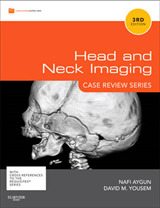 This highly regarded text has been completely updated with all-new chapters on MR and CT imaging, digital radiography, musculoskeletal ultrasound, and more; full-color illustrations; and significant revisions throughout. 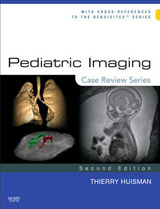 With coverage of both adult and pediatric imaging, it's your one-stop resource for the radiographic presentations of pathologic conditions of the foot and ankle. 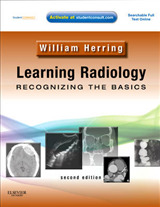 Features: Get comprehensive coverage of everything you need to know about the principles of radiographic interpretation, normal and variant radiographic anatomy and development of the foot and ankle, and systematic evaluation of bone and joint disorders, as well as bone and joint abnormalities. 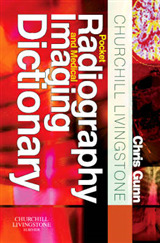 Make the most of all imaging procedures with new content on MR, CT, PET, SPECT, and musculoskeletal ultrasound. Address challenging issues with confidence, thanks to new chapters on The Diabetic Foot and Postoperative Evaluation and Complications. 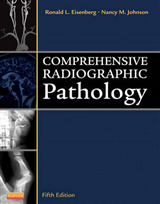 Visualize key concepts, disorders, and procedures easily with more than 1,000 high-quality radiographs and full-color illustrations. Quickly see how to systematically analyze a radiograph and identify conditions that are intrinsic to the foot or that represent manifestations of extrinsic disease. Gain a better understanding of both normal and variant radiographic anatomy, as well as both adult and pediatric imaging of the foot and ankle. Now with the print edition, enjoy the bundled interactive eBook edition, offering tablet, smartphone, or online access to: Complete content with enhanced navigation. Powerful search tools and smart navigation cross-links that pull results from content in the book, your notes, and even the web. Cross-linked pages, references, and more for easy navigation. A highlighting tool for easier reference of key content throughout the text. The ability to take and share notes with friends and colleagues. Quick reference tabbing to save your favorite content for future use.